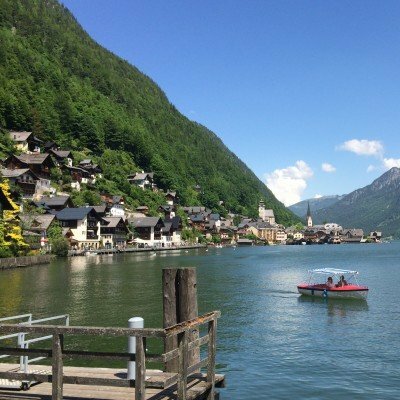 The beauty of Austria is awe-inspiring. 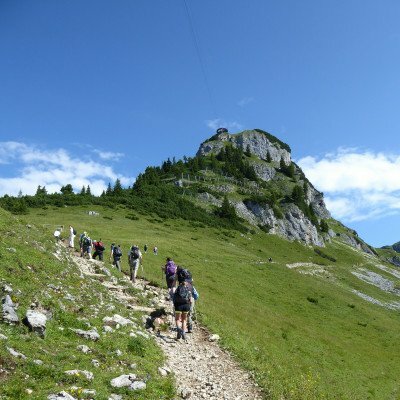 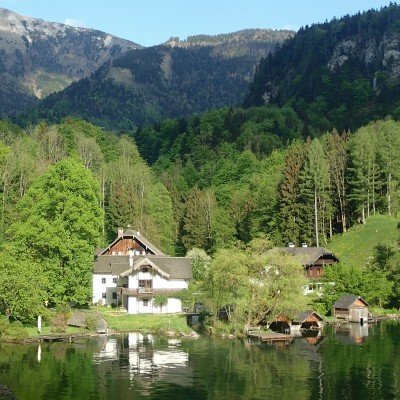 With flower filled meadows on the valley floor, sparkling blue lakes and snow-capped mountains, it is a paradise for walking holidays and offers hundreds of miles of well-marked, inviting trails through some of the most pristine natural environments in Europe. 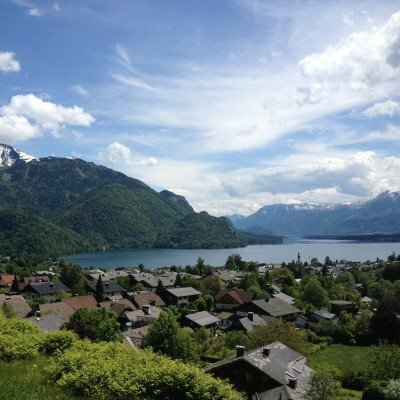 Our hand-picked regions of Leutasch and Salzkammergut offer a wonderful combination of the Alps, scenic lakes and historical towns and villages to provide a breath-taking backdrop for a wide variety of walking opportunities.